Want personalised Waste Water Treatment recommendations, direct from manufacturers? Waste Water Treatment is the process that is used to convert water that is no longer needed or isn’t suitable for it’s purpose, into a substance that can either be reused or returned to the water cycle with minimal disruption to the environment. During the treatment, impurities are removed from the water. 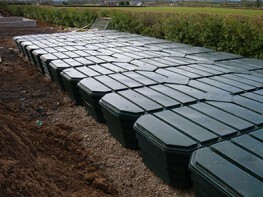 These products are most commonly used on farm land or industrial sites, or in professional waste water treatment plants. The do also have applications in residential and commercial set-ups, however. 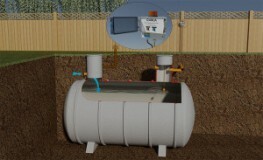 SpecifiedBy allows you to search and compare an extensive range of Waste Water Treatment products, systems, and components such as cesspool tanks, septic tanks, nutrient removal systems, Diamond Domestic Sewage Treatment Plants, Tertiary wastewater treatment residential, HSPs, and Dissolved Air Flotation Industrial Wastewater Treatment systems. Search for products from leading UK manufacturers such as Anua and WPL Ltd.
78 specifiers have shown an interest in this product the last month. 47 specifiers have shown an interest in this product the last month. 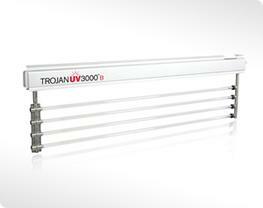 30 specifiers have shown an interest in this product the last month. 28 specifiers have shown an interest in this product the last month. 17 specifiers have shown an interest in this product the last month. 31 specifiers have shown an interest in this product the last month.